Only 39 pounds, will fit in just about any car! 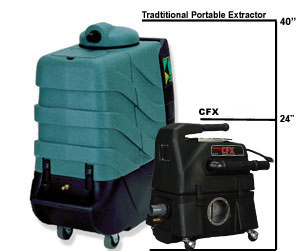 Nowadays, extractors tend to be heavy and also huge, weighing around 100 lbs needing a huge car or truck for transportation. Furthermore, they have to be filled and also emptied repeatedly during the entire process; a procedure referred to as “Bucket Brigade”. 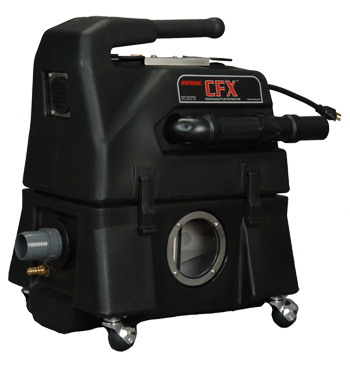 The brand new CFX is small, weighing just 39 lbs. It could be lifted with one hand or carried in a vehicle of any size. 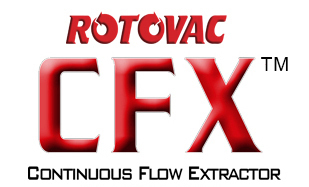 The CFX works by using Constant Flow Extraction for continuous cleaning process. An uncomplicated direct faucet hook-up adapter delivers a limitless supply of clean water. When the soiled waste water gets into the recovery container it’s immediately pumped out straight into any drain or toilet. 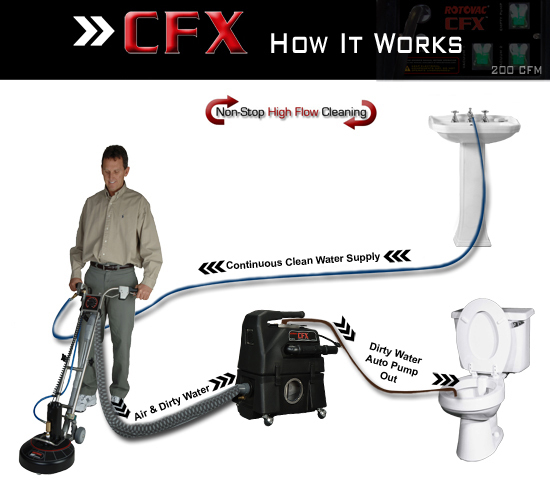 When using the CFX you are able to carry out High-Flow nonstop extraction cleaning process and then bid farewell to “Bucket Brigade” for good.